KUALA LUMPUR, MALAYSIA - JANUARY 2016: kuala lumpur petronas twin towers observation deck park panorama 4k time lapse circa january 2016 kuala lumpur, malaysia. 4k00:21KUALA LUMPUR. 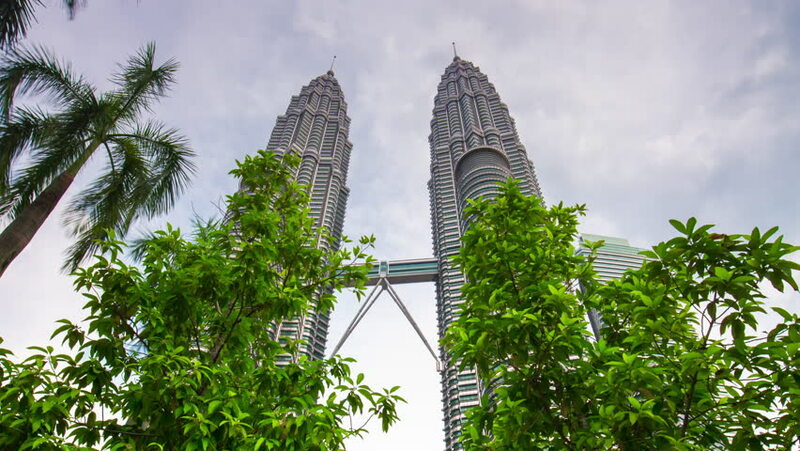 MALAYSIA - CIRCA FEB 2015: The Petronas Towers or Petronas Twin Towers a popular tourists attraction rise above green tropical trees. 4k00:15KUALA LUMPUR. MALAYSIA - CIRCA FEB 2015: View of The Petronas Towers or Petronas Twin Towers is a popular tourists attraction from KL city park with fountain and green trees. 4k00:20KUALA LUMPUR. MALAYSIA - CIRCA FEB 2015: The iconic Petronas Twin Towers. standing against a clear blue sky. as seen from Kuala Lumpur City Centre Park. in Malaysia's capital city. 4k00:18KUALA LUMPUR, MALAYSIA - FEBRUARY 28, 2018: Time-lapse view of the petronas towers during dusk on February 28, 2018 in Kuala Lumpur, Malaysia. hd00:22KUALA LUMPUR, MALAYSIA - FEBRUARY 02, 2016: Time-lapse view of a park on February 16, 2016 in Kuala Lumpur, Malaysia. 4k00:18KUALA LUMPUR. MALAYSIA - CIRCA FEB 2015: Upward tilting shot of the Petronas Twin Towers. reaching up into the clear blue sky. as seen from Kuala Lumpur City Centre Park in Malaysia's capital city.